WASHINGTON (Reuters) – The White House said on Monday it was up to the Justice Department to decide whether detailed findings from Special Counsel Robert Mueller’s Russia investigation will be released, a day after the top U.S. law enforcement official said President Donald Trump had been cleared of any conspiracy with Moscow. Mueller wrapped up his investigation after nearly two years on Friday and submitted his findings to Attorney General William Barr, who on Sunday released a four-page summary saying there was no evidence of criminal conspiracy between Trump’s 2016 presidential campaign and Russia in the 2016 election. Democrats have called for Mueller’s complete findings to be released to Congress and the public and vowed to call Barr to appear before lawmakers to answer questions. The Mueller investigation had cast a cloud over the Republican Trump’s presidency but he has declared himself fully exonerated. Asked if the summary opened the door to pardons of former campaign chairman Paul Manafort or any others who have been convicted or pleaded guilty in Mueller’s probe, White House spokeswoman Sarah Sanders told reporters there has been “no discussion that I’m aware of” regarding pardons. Jay Sekulow, one of Trump’s lawyers, said it “would be very inappropriate” to release the president’s written answers to the special counsel, saying they were confidential. After lengthy negotiations, Trump declined to submit to an in-person interview with the special counsel’s team. 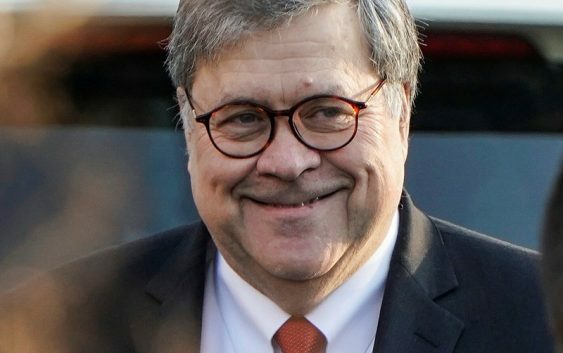 “As a lawyer, you don’t waive privileges and you don’t waive investigative detail absent either a court order or an agreement between the parties,” Sekulow told CNN, adding that Barr would make the final decision. 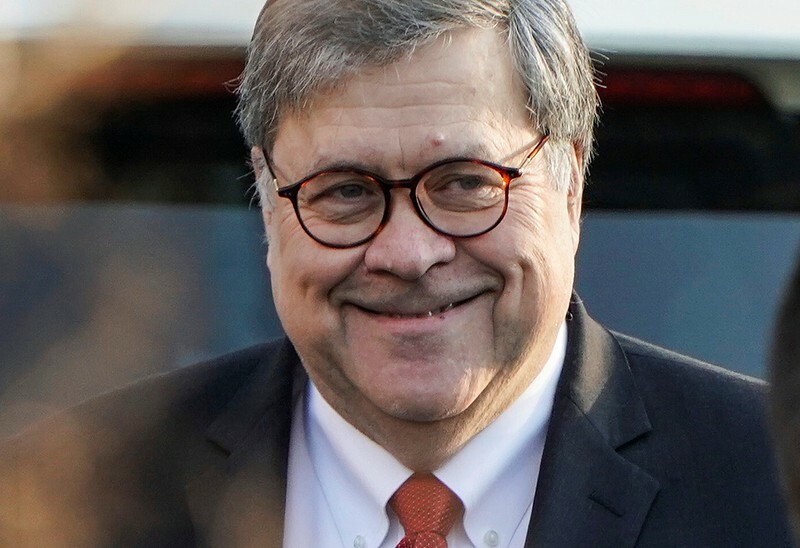 The Barr summary handed Trump a political victory ahead of his 2020 re-election effort, even as Democratic challengers and lawmakers vowed to press on with other investigations into his business and personal dealings. Sanders said that while Trump wanted the special counsel’s report to come out, it was not up to him. “I think that the president is doing exactly what he should and that’s leaving that decision into the hands of the attorney general and we’ll see what decision he makes on that front,” she said on NBC’s “Today” program on Monday. Democrats criticized Barr for deciding so quickly after receiving Mueller’s report on Friday that Trump had not committed obstruction of justice. U.S. Representatives Jerrold Nadler and Adam Schiff, the Democratic chairmen of two key House of Representatives committees, cited in a statement late on Sunday “the very public evidence of Trump campaign contact with and willingness to receive support from Russian agents.” They said it was vital for Congress and the public to evaluate the full body of evidence collected by Mueller. Sanders declined to comment on whether Trump would invoke the principle of executive privilege to withhold any information. Mueller, in previous legal filings, described in elaborate detail a Russian campaign to interfere in the election through hacking and propaganda to sow discord in the United States, harm Democratic candidate Hillary Clinton and boost Trump. Mueller charged 12 Russian intelligence officers, 13 other Russians accused of taking part in a disinformation campaign and three Russian companies in the meddling. Several Trump advisers and associates also were among the 34 people charged in Mueller’s investigation including his former national security adviser and personal lawyer. Trump embraced the summary’s findings, retweeting Barr’s assessment and related headlines news media despite years of decrying the “fake news.” Meanwhile, the #ReleaseTheFullMuellerReport hashtag trended nationwide on social media. Meanwhile, the Kremlin on Monday said President Vladimir Putin was ready to improve ties with the United States following the release of Barr’s summary and called on the United States to formally recognize there was no collusion between Russia and Trump’s campaign. Kremlin spokesman Dmitry Peskov, in a conference call with reporters, called on Washington to make the first move to reset the relationship and repeated Moscow’s denial of any interference in U.S. elections and internal affairs. Russia’s Foreign Ministry said the allegations of election meddling against a number of Russians were politically motivated. In a separate development, the U.S. Supreme Court on Monday refused to hear a bid by an unidentified company owned by a foreign government to contest a grand jury subpoena related to Mueller’s inquiry, although the action by the justices does not force the firm to comply. U.S. District Court Judge Beryl Howell has imposed an ongoing fine of $50,000 a day against the company, which had asked the justices to hear its appeal of a December lower court ruling that upheld a judge’s decision to hold it in contempt for refusing to fulfill the document request made in the subpoena. The fine started accruing on Jan. 15, so the company could now owe more than $3 million.